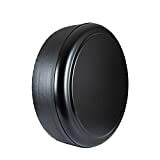 A custom fit for Jeep Wrangler wheels between the years 2007 to 2015, this particular cover comes with a 3-year warranty. 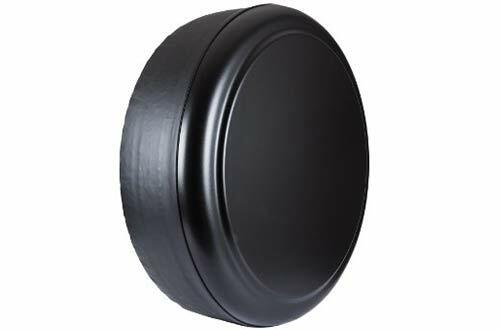 Made from ‘heavy’ duty vinyl band with a molded plastic face, it keeps your tires protected from all the elements with 29-inch and 32-inch fits. Reviews for this product have been more than promising, especially with Sahara being one of the most reliable brands in the market today. The model works well with P255/75R17 as well as P255/70R18 tires and should keep your wheels nicely protected from all outside forces. The cover itself is simply made and has the Sahara logo on front. 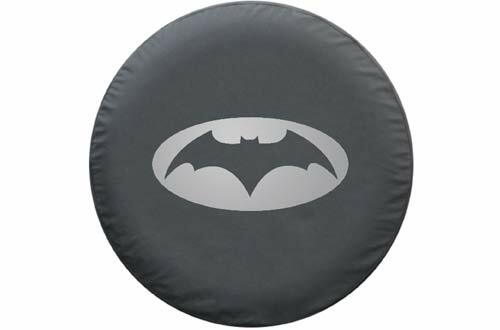 Covered by a 3-year warranty, this spare tire cover comes with a Batman logo – making it the perfect choice for males who happen to love the Dark Knight. 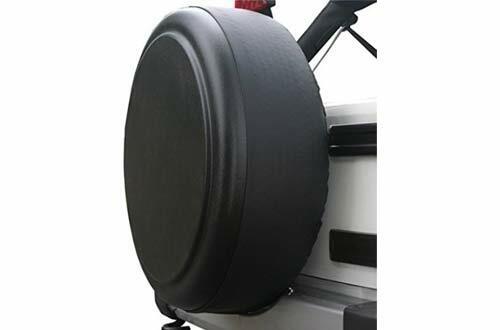 A custom fit for 29/30 wheels of Wrangler, Liberty, Discover, Land Rover and others – it allows for a quick and easy slip-on attachment that keeps tires safe and secured throughout the ride. 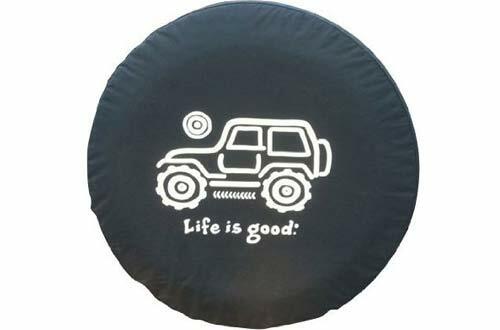 Simple yet eye catching, this tire cover comes with a “Life is Good” design stamped on weatherproof cover. 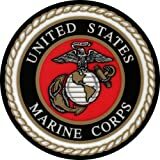 The material used is vinyl and elasticized, therefore ensuring a perfect fit. Ideal for 32-inch wheels, the model boasts of a 4 out of 5 star rating in online stores. 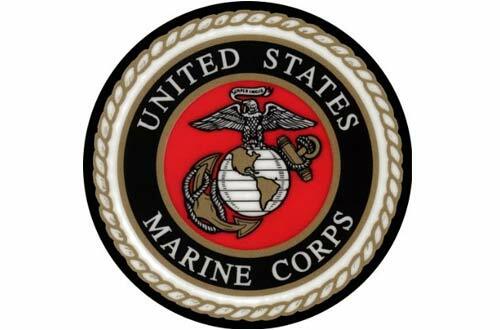 Proudly displaying the United States Marine Corps logo, this particular tire cover is perfect for anyone who is serving the United States. This one is custom made so buyers are asked to send the measurements of their tire in order to create a perfect fit. That being said, you can order these covers for all types of tires, regardless of what you happen to be driving. 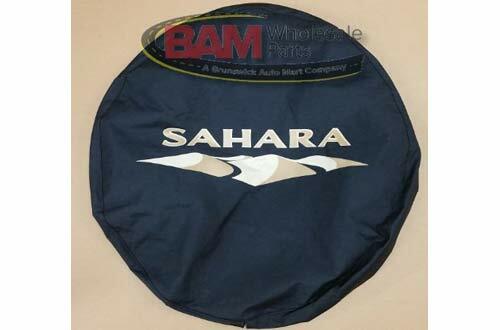 This rigid tire cover comes with a 3-year warranty and made out of molded plastic with durable vinyl band. You can purchase the model in two sizes: 32 inches and 33 inches, depending on what kind of vehicle you happen to be driving. It is also covered by a 3-year warranty and is made in the United States. 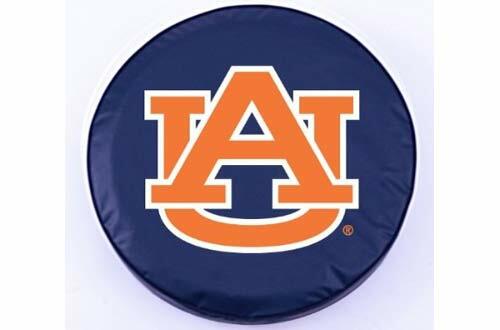 If you are a fan of the Auburn Tigers, then this tire cover would be your perfect choice. Made in bright blue with the AU logo proudly displayed on the center, this cover is made for commercial grade vinyl with UV-resistant ink. The seam is extra durable to ensure a tight and trusted fit. To top it off, the product comes with a 1-year warranty. 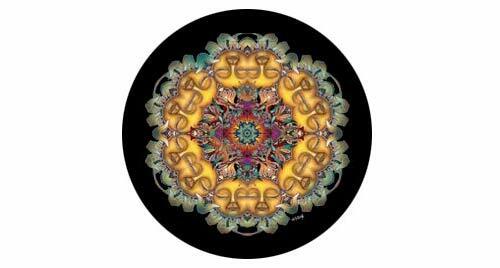 Although this tire cover is not exclusive for women, there is no question that the design appeals to the feminine side. 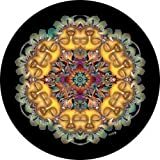 Sunflowers adorn the center of the tire cover, creating a very unique look for your car. They are also custom fit so it does not matter what kind of car you are driving – you can order one and be sure you are getting it right. 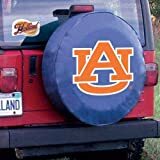 Last but not the least; we have got the CustomGrafix tire cover which would be perfect for those women who love to drive Jeeps. 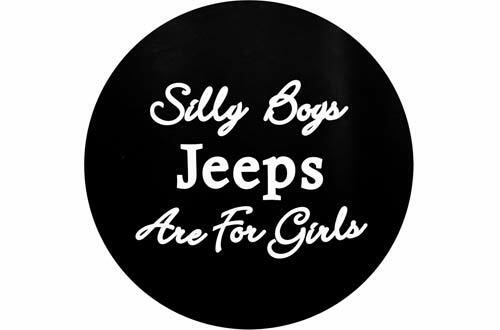 This particular tire cover reads: “Silly boys, ‘Jeeps’ are for Girls”, making a statement that is hard to argue with. 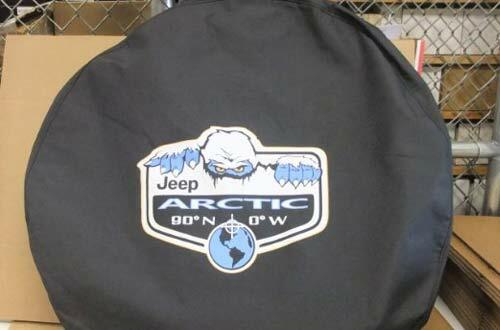 The cover itself is made only from the most durable vinyl and will fit a 32-inch tire. It comes with an installation guide and is covered by a 1-year warranty. Number one in the list, the model boasts of a 5 out of 5 rating by a higher number of buyers.